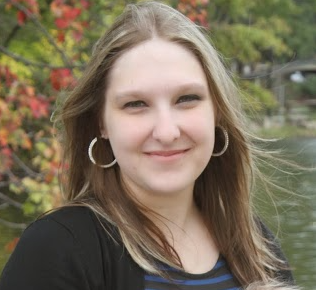 Cassie Milicia is a 10+ year veteran web developer that delights in the idea of passing along her knowledge to others, especially those just being introduced to the field. Driven by her aspiration of teaching when younger, and her passion for technology now she has enjoyed mentoring girls with HER Ideas in Motion, leading Game Development and Web Coding workshops for the past 6 years. Cassie has always firmly believed in the old adage of “if you love what you do, you’ll never work a day in your life” so she brings this passion and excitement to each class hoping students will also peak their curiosity with perhaps a different view of the technologies they enjoy daily while challenging them to stretch the limits of their imagination.